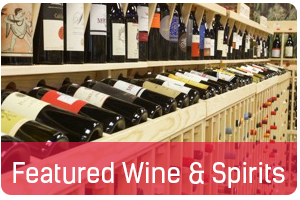 Liquor Express and Craft Beer Store - The largest beer, wine and spirits store in Alabama. Taproom open all store hours except last two hours before close. It's simple! 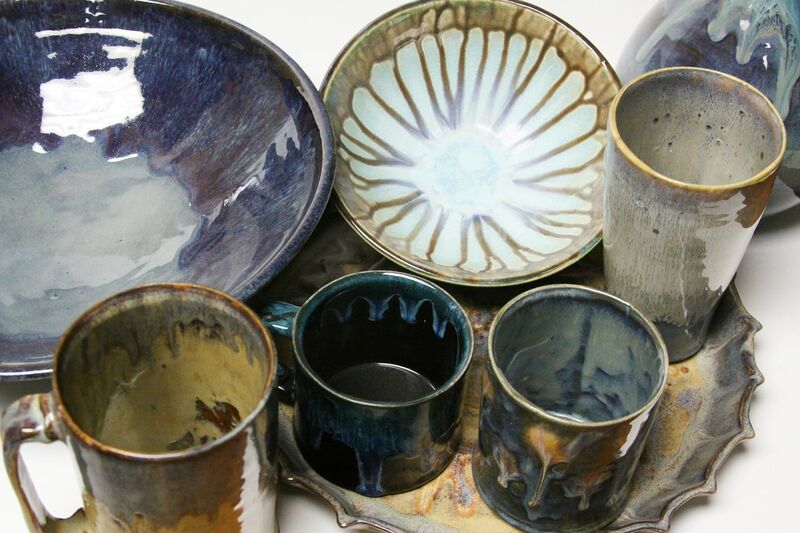 Choose a piece of pottery, follow some light instruction, and have a one of a kind piece that you can use for years to come! 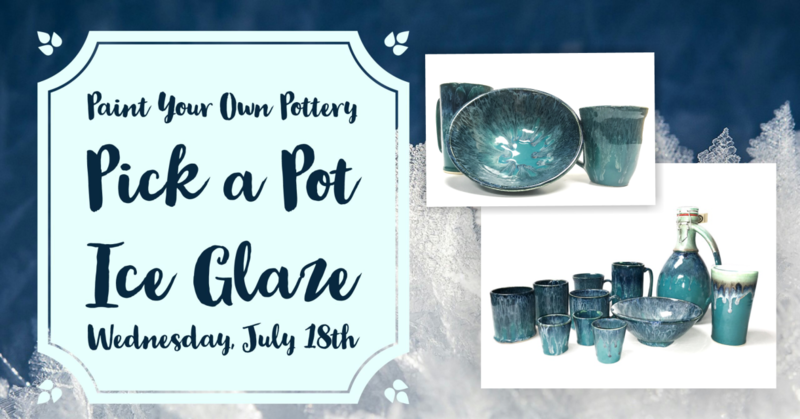 This is a guided class where our instructors will show you how to apply this awesome "Ice" Glaze to any piece you want! 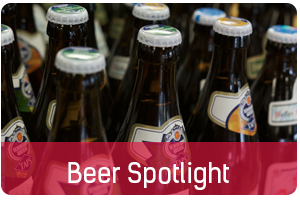 All participants will receive 25% off of their tab at Liquor Express' 105 Tap Craft Beer Wall. ​Class starts at 6PM and should last about an hour and a half. 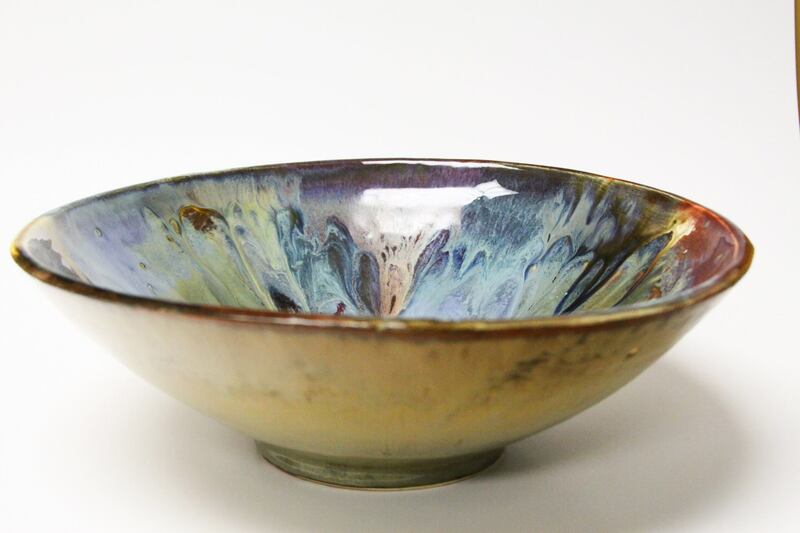 Choose a plate that is either 11 inches or 14 inches and get to painting! 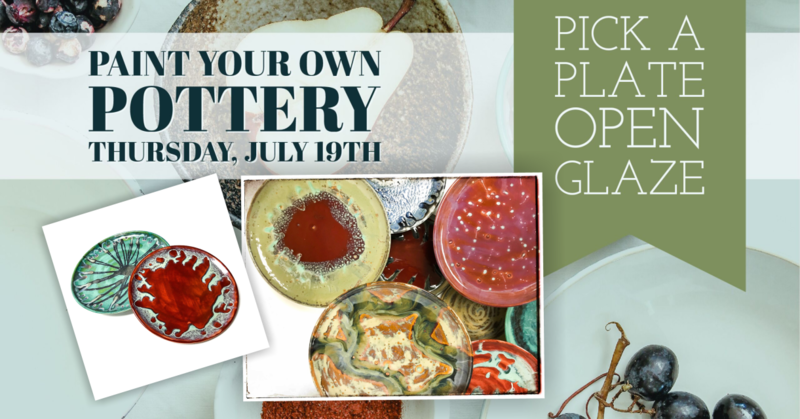 Our resident potters will guide you through all the steps to create an awesome paint and you can use whatever glaze we have available on the table! All participants will receive 25% off their tab at the 105 Tap Craft Beer Wall! Class starts at 6 and should last about 2 hours. 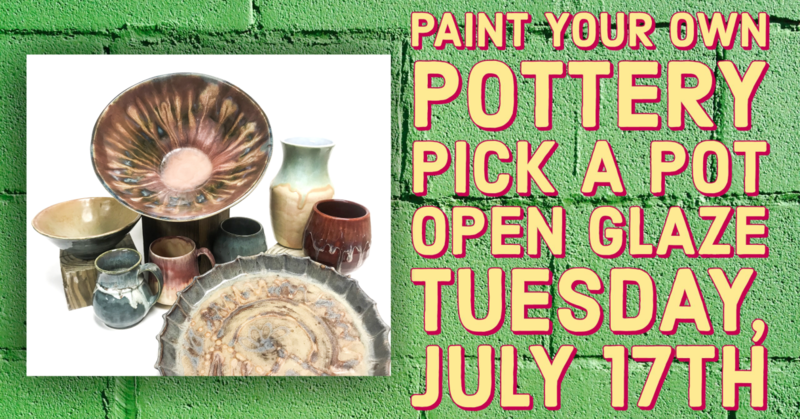 Join our resident potters for a chance to glaze our biggest bowl however you please! 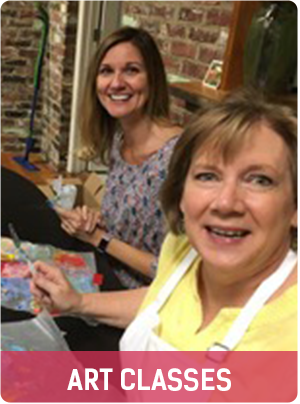 Aaron and Sue will guide you through all of the steps to make something amazing and make it super easy in the meantime! 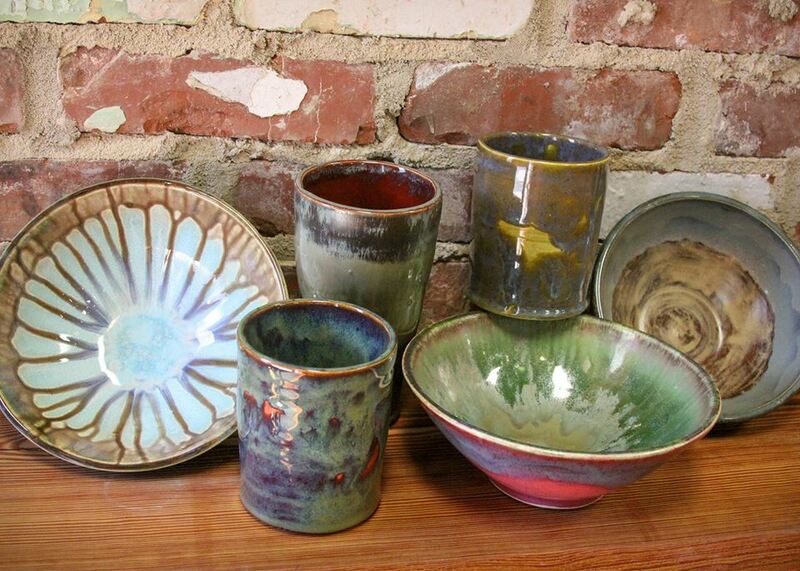 No experience needed and these make great gifts! 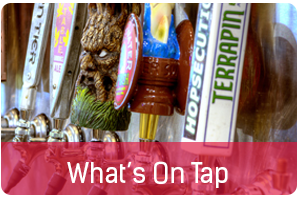 All participants will receive 25% off their tab at Liquor Express' 105 Tap Craft Beer Tap Wall! ​Class Starts at 6PM and should last about 2 hours. Stay up to date - Subscribe to us. State law does not allow us to deliver alcohol. If you have a large order, we’re happy to have it ready for you to pick-up if you call us in advance. • What size kegs do you have? • Are you open on holidays? Yes. Holidays are always very busy for us. We’ll be here. Come on down. • When is the tap wall open? During store hours and up ‘til two hours before closing. 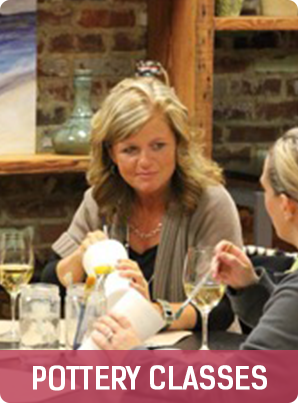 • How can I rent Craft for a meeting or event? Drop by or give us a call during regular business hours and we’ll set that up for you. See our Events tab for more info about rental rates. • Can I bring food for my meeting or party at Craft? Yes, you can bring in food, or we’re happy to handle order and delivery for you at any of the restaurants or fast-food places near us. • Did I leave my wallet in the parking lot? If anyone turns in lost property with contact information inside, we try to find its owner, but you’re welcome to come check out the parking lot on your own. There's always something fun happening at Liquor Express. 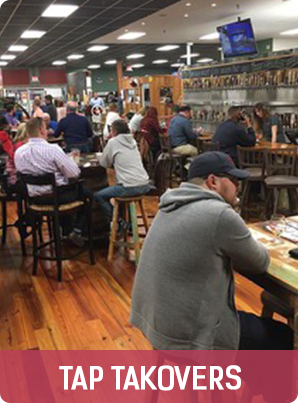 Join us for classes, tastings, tap takeovers, and special events. Come in and be a part of our community. Powered by Huntsville Alabama brewers and drinkers. Copyright © 2007 - 2019 Liquor Express Inc.